The best celebrity hair transformations that are inspiring us to reconsider our strands in time for summer. With every seasonal change comes the thought of change. Doesn't transiting into summer just make you want to try throw out the old and embrace the new? Well, if you're in the need of a refresher, above and beyond wardrobe updates, we suggest tending to a makeover for your locks. 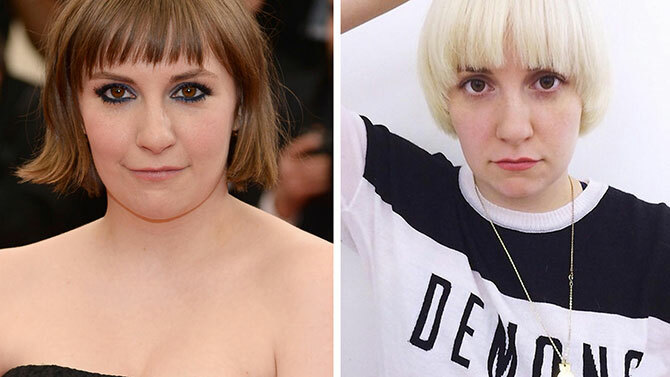 Here's some of our favourite celebrity hair transformations that are inspiring us at the moment. 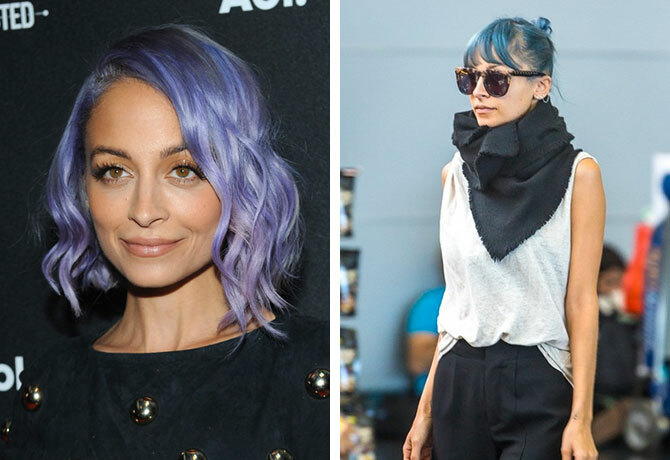 From bobs to purple tones to subtle highlights and fringes, follow in these starlets' leads and take your hair game to the next level.